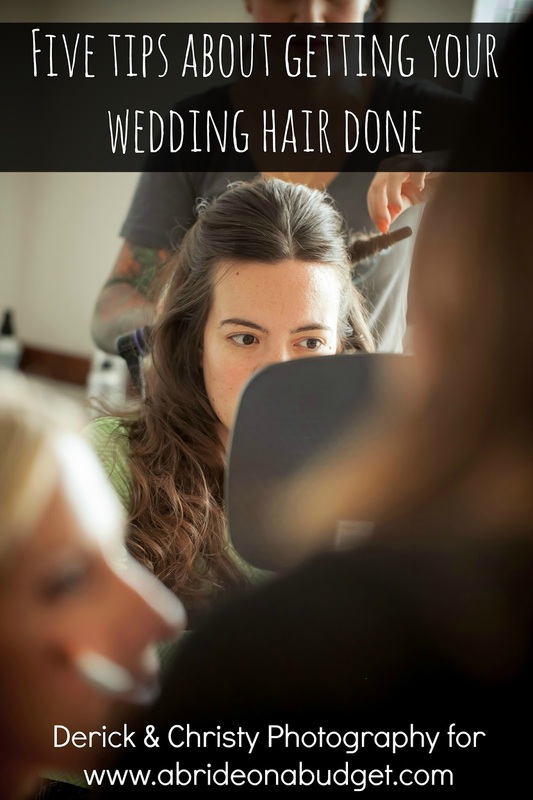 Your bridal party and parents will do a lot of work during your engagement. 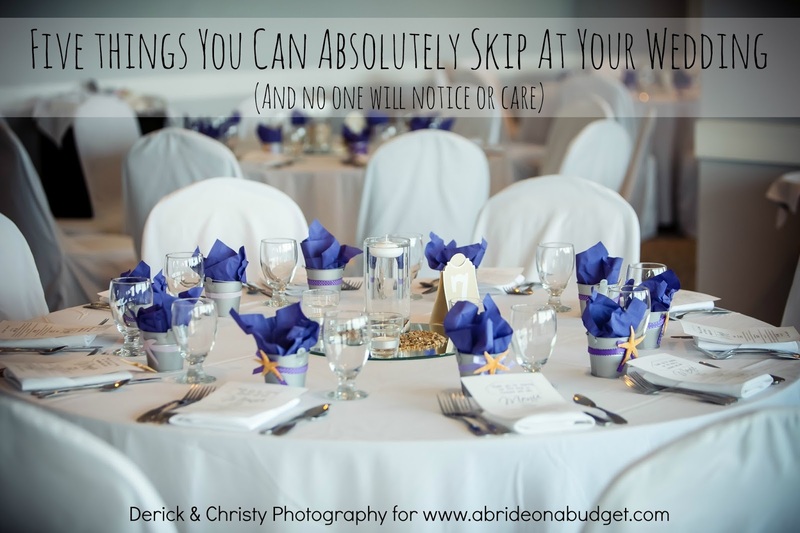 They'll be around to help you make decisions on invitations, travel with you to check out wedding venues, and join you at bridal expos. Every once in a while, you'll want to say thank you. You can give them a bottle of craft beer or wine ... but just handing them a bottle is sort of silly, especially this time of year. So don't just hand it to them. 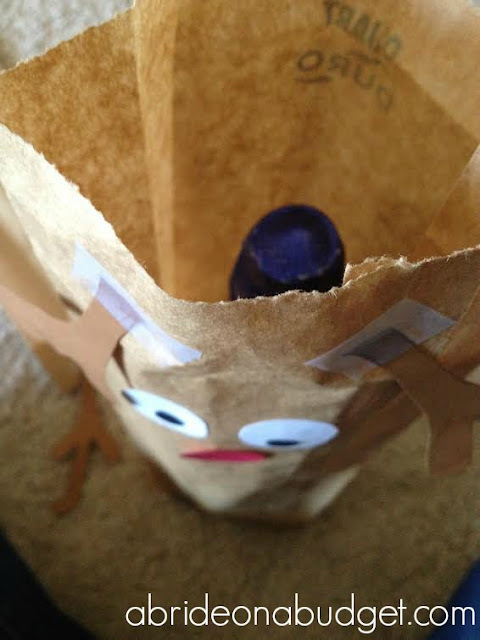 Dress it up with our DIY reindeer gift bag. I actually made this reindeer gift bag for a white elephant party we went to a few years ago and they were a big hit. From now on, I'm going to dress all my beer and wine gifts in these. They're so easy to make and I made two at once to speed it up. Put the beer or wine in the paper bag. Fold down the top above the top of the bottle to measure. Crease it. 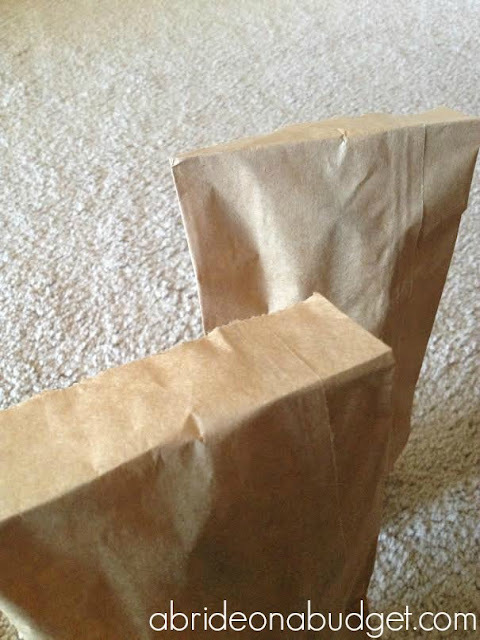 Take the bottle out of the bag and lay it flat. Cut out two ovals from the white card stock for eyes. 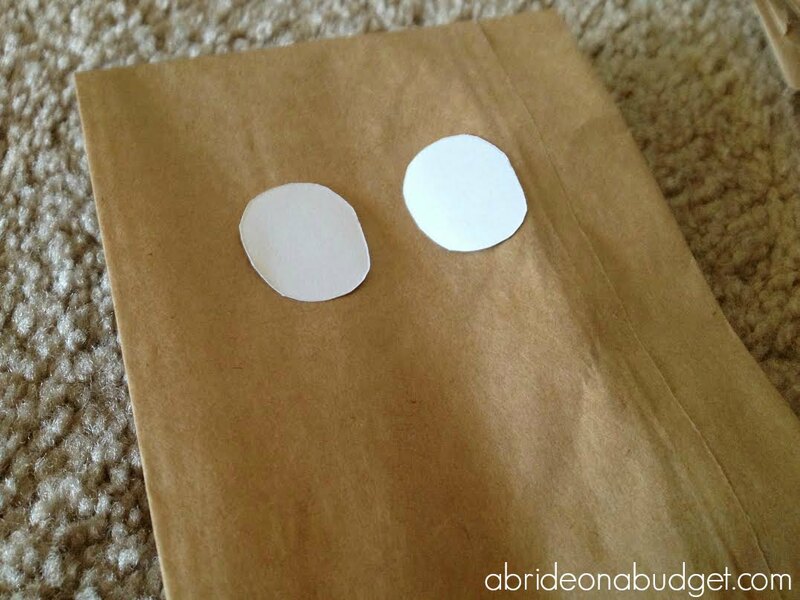 Cut out two black circles for pupils. 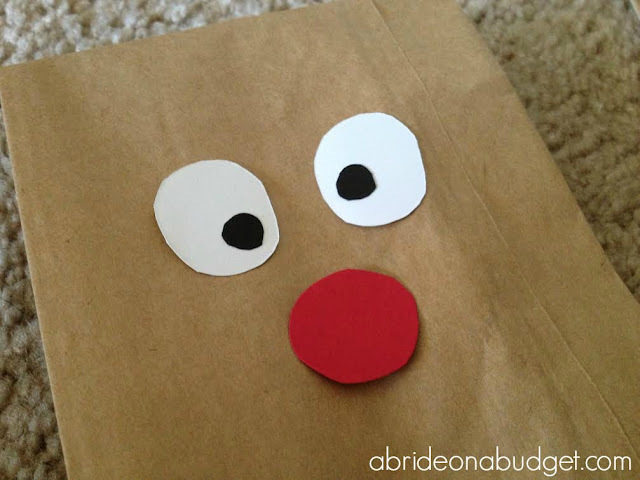 Cut out a red circle for a nose (if you want to make Rudolph) or black if you want to make one of the other reindeer who wouldn't let poor Rudolph join in any reindeer games). Glue the entire face down. I freehanded all those circles and ovals because, well, they're circles. That's simple. 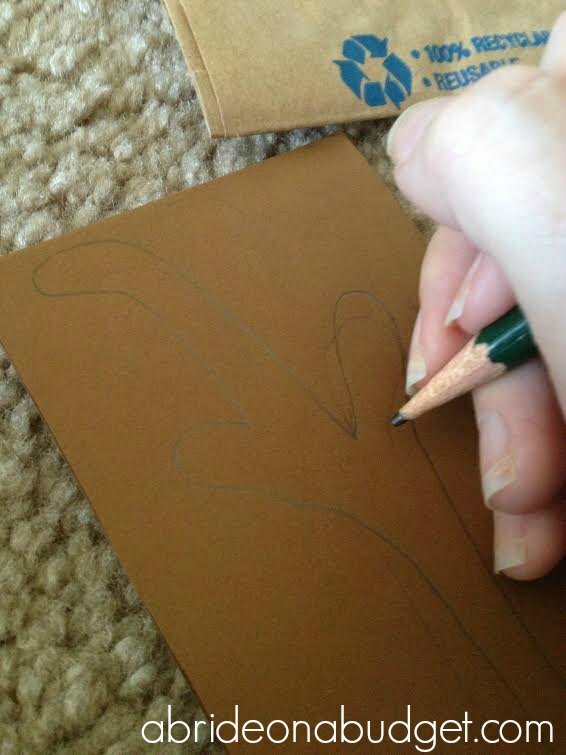 I couldn't freehand antlers, though, so I drew them with a pencil before cutting them out. I just made sure to put the pencil side on the back of the bag so the front looked prettier. Plus, I cut four at once (since I was making two reindeer bags total) so only one had pencil marks. Fold the crease (that you made two steps ago) down. Glue the antlers down behind the crease. The antlers were popping off my bag and I was worried about showing up to a party with a one-antler reindeer, so I actually taped my down to keep them secure. Put the beer or wine in the bag, fold the flap back, and close it with tape or a cute Christmas sticker. Your family and bridal party will appreciate your bag just as much as you appreciate their help with your wedding planning. 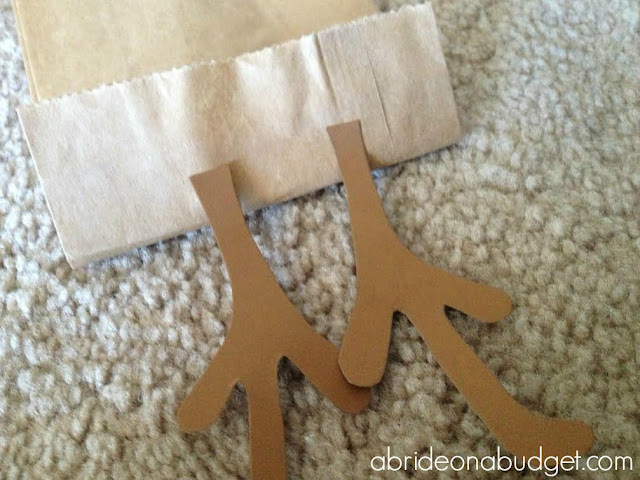 BRIDAL BABBLE: Would you give your thank you gifts in a DIY reindeer gift bag? I did something like this too this year. 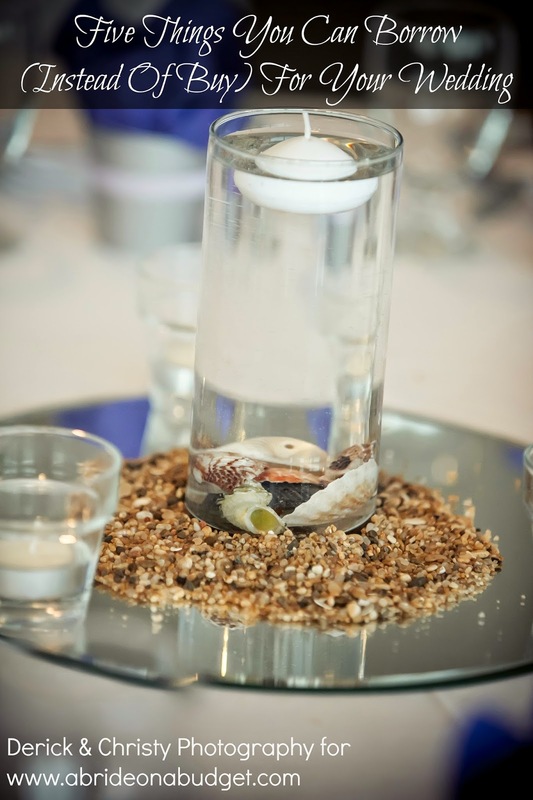 We don't drink but could definitely use this for sparkling grape juice when we entertain! That is such a cute bag. 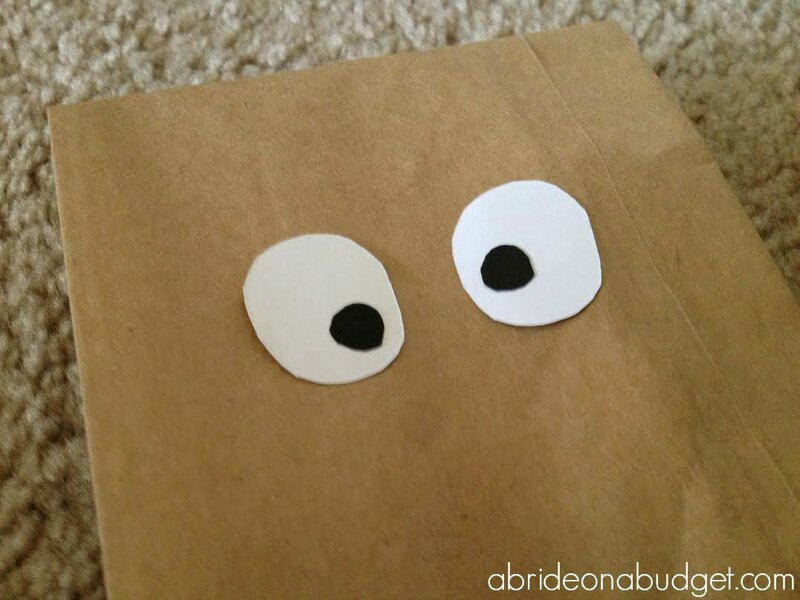 It could be used for school treat bag too! And your cat looks just like my cat, Trix! Don't you just love how cats are always so judgey looking? :) Cute idea and all things I already have around the house. Thanks for sharing, found you at the Creative Muster! What a fun and cute idea! How sweet that your kitty was in the picture. This is adorable. 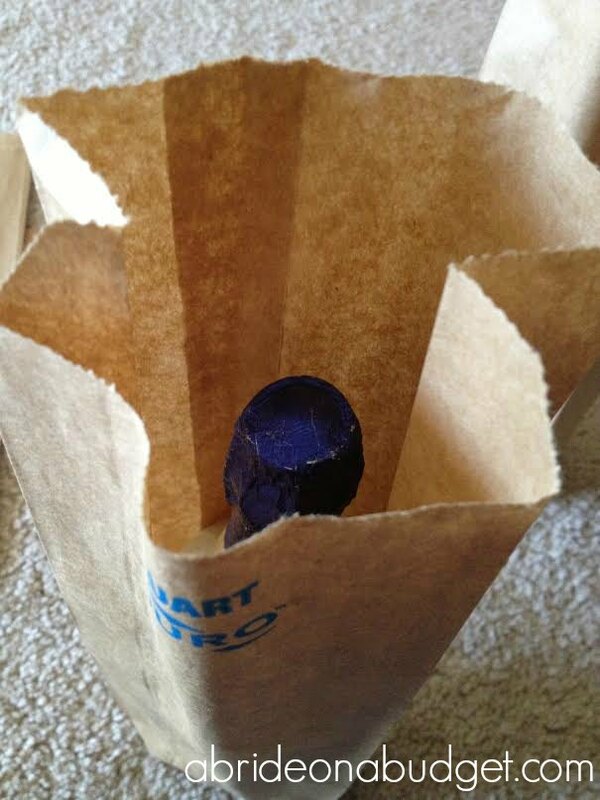 And I was wondering what I wanted to do with the bottle I need to gift wrap. Now I know. Pinned. What a clever idea. Great way to wrap that bottle. Love this idea! It's such a cute way to wrap bottles - and so frugal too! Sharing on the Hearth and Soul Facebook page. Thank you so much for being a part of the Hearth and Soul Link Party. Hope you are having a lovely week! Cute and inexpensive! Thank you for sharing with us this week at Celebrate Your Story and we hope you will join us again next week. These are so adorable!! We're having a Christmas party on the 23rd, and these may need to line the walkway! Thanks for sharing at #HomeMattersParty! 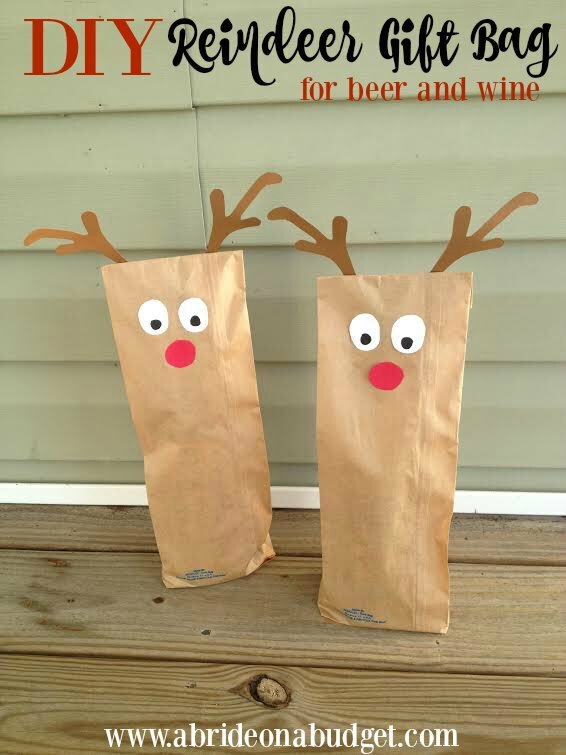 The reindeer gift bags look so cute! :) Thanks for sharing at Sew It Cook It Craft It! What a cute and easy way to present a gift in! Thanks for sharing at Party in Your Pjs! This is a cute idea. Thanks for sharing on Sunday's Best.